Here you can find and join rides that look like fun, or you can organize your own and invite others to come along. Browse through the calendar, or type in your area code to find rides near you. If you’re planning a ride and want to invite people from the AltRider community, click “Create Ride” to get started. 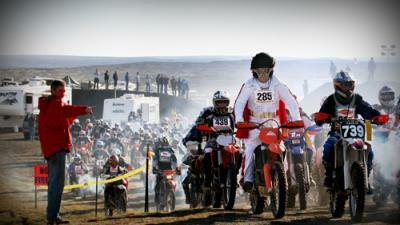 Heard of the legend – or the chaos – that is the Desert 100? For the first time ever, there is an adventure bike-specific event that offers great terrain, epic views, and a once-in-a-lifetime access to never before ridden private property. Come join thousands of motorcyclists for the party on Friday night, then on Saturday run the 100+ mile adventure dual sport ride with seven private property loops. There will be lunch at the Rocky Coulee Brewery before we head back to enjoy the rock bands and beer tent in the evening. Awake on Sunday for what is truly one of the craziest race starts you’ve ever seen. The Desert 100 is finally gaining its historic momentum, with last year’s race start exceeding 1,000 racers taking off AT THE SAME TIME. 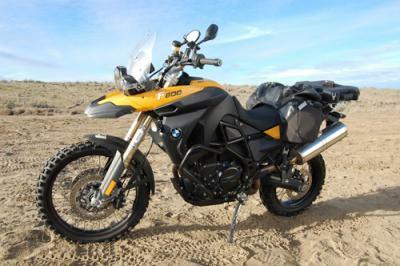 The 100 mile route does NOT run the Desert 100 race loop – it is a pristine ADV ride. The ride is a large 100+ mile figure eight. The first loop is 45 miles on mostly gravel and fire roads, with a few gorgeous off road loops. Fuel up and grab water if needed, then begin the second half of the ride (also approximately 45 miles) that will take you through beautiful terrain and some of the better trail sections. Lunch is at the Rocky Coulee Brewery, and the first 100 riders to sign up for the ride eat free courtesy of KTM of Gresham. While in town take time to walk around since it will be Bike Week in Odessa – it’s interesting and the rules are relaxed over the weekend. After lunch, you can finish the course and head back into camp. Along the route, you’ll have five opportunities to collect your poker cards at several checkpoints (don’t worry about the Family or Iron Poker Run routes – ours has different places to check in). The trophy presentation and giveaways start at 5pm, so make sure you’re back in time and bring you poker hand to see what you won. The guys over at Ride West are working on some sweet giveaways you won't want to miss. Some training before the Dual sport ride sounds good to me. How early and where? I am definitely interested. 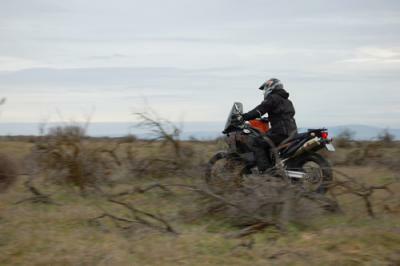 I am an intermediate rider, and would like to ride with the group. I will know for certain by Thursday. Looks like a great opportunity to meet fellow riders. We are also interested in the training clinic. Thanks. Can't wait, this will be my first time at this event. Is everybody camping in a certain area?